The world’s most popular instant messaging platform, Whatsapp has upgraded its upcoming version to crackdown on fake news propagators, a disastrous phenomenon which has spoiled the dissemination of authentic news. 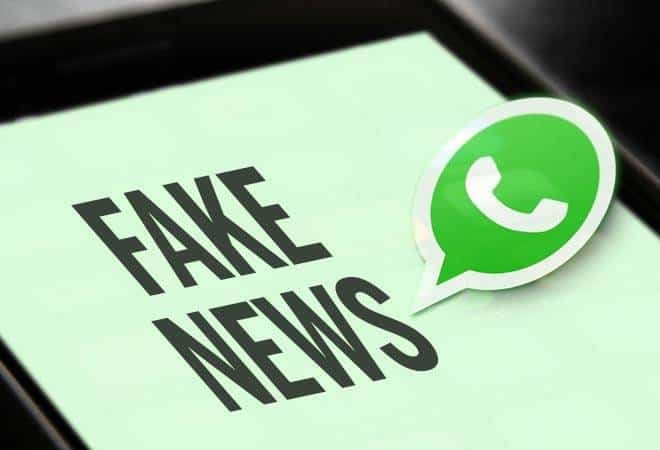 Fake news has of late become a rampant phenomenon in Zimbabwe with WhatsApp users adopting the habit of forwarding messages without verifying its authenticity and source. This has become a neck in the pain for many businesses and government who are forced to fork out money to flight advertisements or press statements firefighting fake news. Through its upcoming update, Whatsapp will limit its users to forward only five messages, a move which deliberately curb the mass broadcast of false and unverified information on the messaging platform. “The forward limit significantly reduced forwarded messages around the world. This will help keep WhatsApp focused on private messaging with close contacts. We’ll continue to listen to user feedback about their experience, and over time, look for new ways of addressing viral content.” read an official statement on the Whatsapp website. The now Facebook-owned business had already introduced the new message sharing policy in India six months ago. It has been already tested and proved efficient in controlling the spreading of fake news with its latest update expected to reach African networks this February. The distribution of fake news in Zimbabwe has also affected the country’s political arena which saw violent protest erupting in previous weeks. A few weeks ago, the youth and sports minister, Kirsty Coventry was forced to correct a misleading article shared on all social media platforms that claimed she had resigned from her job. The late music icon, Dr Oliver Mtukudzi together with former President Robert Mugabe were victims of countless fake news after they were reported dead. The government of Zimbabwe, through the cyber bill is also seeking to criminalize and curb abuse of the internet. According to Library Guides, the term “fake news”, popularised by the US President Donald Trump, is so prevalent now that it is hard to believe that just a few years ago the term was barely used.